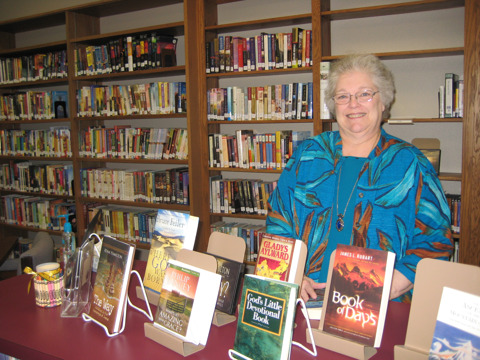 Christ of the Hills is blessed to have a library of over 3,000 books as well as DVD's and CD's. There are many reference books as well as current fiction, non-fiction and children's books. The library is available anytime the church building is open. You may check out books and DVD's; there is no time limit in returning them, however we do request that you be considerate of others who may want the same material and ask that you return the items in a timely manner. Dottie Williams our librarian takes care of all the cataloging and ordering. Our card catalog is available online, so that you can look for a particular title or author. Please click here to search our catalog.